Six suicide bombers burst into an Iraqi ministry building, took hostages and killed at least 24 people, including themselves, on Thursday before security forces regained control, security officials said. The brazen attack on the building belonging to the Ministry of Transportation in northeast Baghdad coincided with a month-long standoff between the Iraqi army and anti-government fighters in the western province of Anbar. No group claimed responsibility but suicide bombings in Iraq are the trademark of Al-Qaida linked groups. A senior security source said the six militants took a number of hostages, most of them members of the Facilities Protection Service, and killed nine of them inside the building, which was used to receive visiting delegations. Four bombers detonated their explosives vests during the assault, a fifth was shot dead by security forces and the last died shortly after being shot, according to security officials. "The level of security measures in the building was less than normal because it is a service building and not a sensitive site," another security official said. A further 50 people were wounded in the attack. An Interior Ministry statement gave out a lower death toll - eight, including the six suicide bombers. Security officials blamed Islamic State of Iraq and the Levant (ISIL) for the attack and said they expected more in Baghdad in the coming days to distract the security forces and reduce pressure on their militants in the Anbar cities of Falluja and eastern Ramadi. The Sunni Muslim ISIL, backed by tribal fighters who resent the government, seized control of the two cities in the Sunni-dominated province of Anbar, bordering Syria, on Jan. 1. To help ex-servicemen, the Western Command has established a “help system” which will act as an interface between the veterans and various government agencies and service providers. The system consists of an Ex-Servicemen Sahayta Regional Centre located at command headquarters in Chandimandir and Ex-Servicemen Sahayta Kendras located at nine other important locations in Punjab, Haryana, Himachal Pradesh and Jammu and Kashmir. 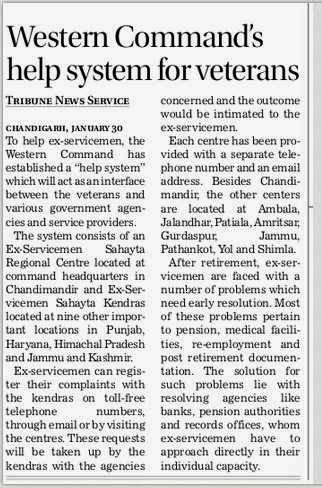 Ex-servicemen can register their complaints with the kendras on toll-free telephone numbers, through email or by visiting the centres. These requests will be taken up by the kendras with the agencies concerned and the outcome would be intimated to the ex-servicemen. Each centre has been provided with a separate telephone number and an email address. Besides Chandimandir, the other centers are located at Ambala, Jalandhar, Patiala, Amritsar, Gurdaspur, Jammu, Pathankot, Yol and Shimla. After retirement, ex-servicemen are faced with a number of problems which need early resolution. Most of these problems pertain to pension, medical facilities, re-employment and post retirement documentation. 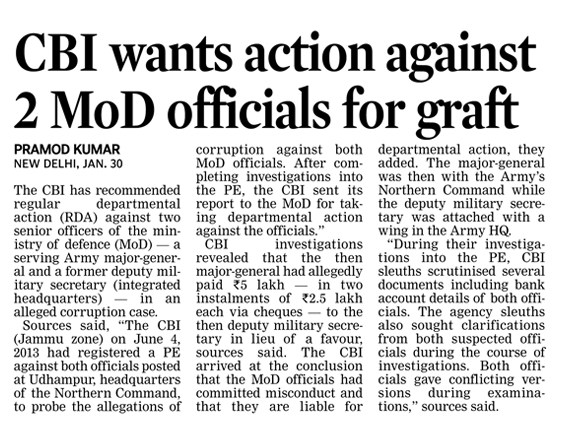 The solution for such problems lie with resolving agencies like banks, pension authorities and records offices, whom ex-servicemen have to approach directly in their individual capacity. 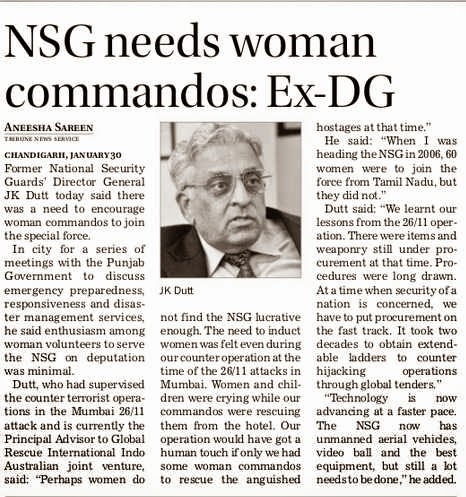 Former National Security Guards’ Director General JK Dutt today said there was a need to encourage woman commandos to join the special force. In city for a series of meetings with the Punjab Government to discuss emergency preparedness, responsiveness and disaster management services, he said enthusiasm among woman volunteers to serve the NSG on deputation was minimal. “Technology is now advancing at a faster pace. 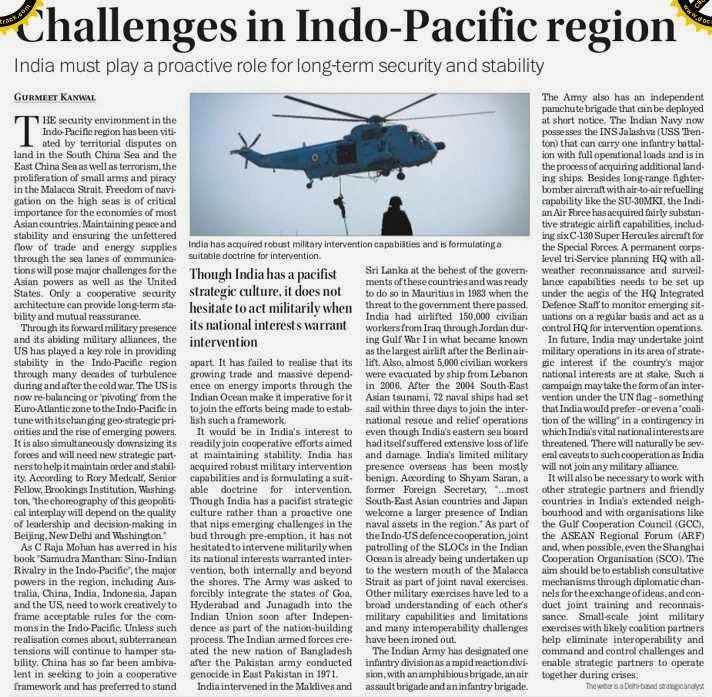 The NSG now has unmanned aerial vehicles, video ball and the best equipment, but still a lot needs to be done,” he added. KOLKATA: As Jody East lands in city to research on the role Indian Army played in the First World War, Kounteya Sinha speaks to the Royal Pavilion curator on the purpose of her visit and how her work will throw light on lives of Indian soldiers who fought for British Army in the Great War. Excerpts. What is the main purpose of your visit to India? As part of a British Council programme, I'll spend a week in India to explore the role of Indian soldiers during the First World War. Since 2014 is the centenary anniversary of the War, it is an incredible opportunity to work with some of the organizations in India who are leading on the commemorations. A little known part of the Royal Pavilion's history is that it was turned into a military hospital for Indian troops in 1914. Over 4,300 soldiers were treated there in less than two years. We are collaborating with the Centre for Armed Forces Historical Research to try and discover more about the soldiers who were hospitalized in Brighton. It's an opportunity for us to raise awareness about the role Brighton played in India's history of WW1. What do you intend to find in India? I honestly don't know. When I first started researching on my visit, I had no idea if anyone in India would be interested in the centenary. I contacted CAFHR through the UK Centenary Partnership. They have an extensive programme planned for the centenary and were very keen to find out more about the military hospitals in Brighton. I am particularly interested in the personal aspect, finding out more about the life of particular soldiers. How was the life they left behind to fight on behalf of the British? How did their families and communities feel about this? How do people feel nowadays about the First World War? This is probably more than a week's research! But I am starting these conversations and it is the beginning of a relationship with organizations in India who are also interested in this. How important was the role of Indian soldiers in WW1? There is a quote that says the Indian soldiers "filled a gap that otherwise wouldn't have been filled". At the start of the War, the British Army numbered about 7,00,000, far less than forces in Germany or France. Only the Indian Army was available to support the British Army. In total, over 13,00,000 Indian soldiers fought on behalf of the British Empire. The army was supported with soldiers, money and resources. How much of their sacrifice will be displayed during the commemoration in the UK? We want to remember the lives of those who lived and died and raise awareness on their experiences. It's a time for reflection. The Imperial War Museum, London, is renovating its First World War galleries and I believe they will include the contribution of overseas soldiers in their new displays. In Brighton, numerous events and displays have been planned. For example, for six weeks this summer, there will be an exhibition on Brighton seafront called Dr Blighty. There are lots of fascinating images of the Indian military hospitals in Brighton and displaying it on the seafront means thousands of Brighton residents and visitors will see it. We are also doing a major exhibition at Brighton Museum, part of the Royal Pavilion Estate, called War Stories, Voices from the First World War. We are focusing on 12 individuals who lived through the war. One of them was an Indian. Are people in Brighton aware of the connection they have with India? And will our activities help them become more aware? It is definitely a lesser known part of Brighton's history. People are aware of Brighton's reputation as a healing seaside spot. At the time, newspapers really believed the military hospital in the Royal Pavilion would always be remembered. By 1930, it was already fading into distant memory. The Royal Pavilion was fully restored to its glory and until recently, the First World War did not feature in any of the interpretation for visitors. In 2010, we opened the permanent gallery. Visitors' reaction was incredible. People were fascinated by the idea of a Regency palace being turned into a military hospital for Indian soldiers. As interest in WW1 increases due to the high-profile anniversary, we are being inundated with queries. We are particularly keen to engage young people in Brighton. As the First World War gets further and further from living memory, it is harder for young people to relate to the experiences and history of WW1, although it was so important in shaping modern life as we know it. That's why the personal stories are so important. How are you planning your India visit? I'll meet Jayanta Sengupta at the Victoria Memorial. I am not aware if Victoria authorities currently have any plans to explore India during WW1 but given the collections and its insight into the British Raj, I am going to introduce myself and open up the dialogue. I am then going to Delhi to visit the Centre for Armed Forces Historical Research, United Service Institution. Led by Rana Chhina, they have an extensive programme planned for the WW1 centenary. They are building an archive related to the Indian Army in WW1. I am very interested to see what their research has yielded so far. They are including the role of Brighton in some of their works. Does any Indian soldier or his family still live in Brighton? Yes. One of the organizers of Brighton & Hove Black History group believes his grandfather and greatuncle fought in the War. 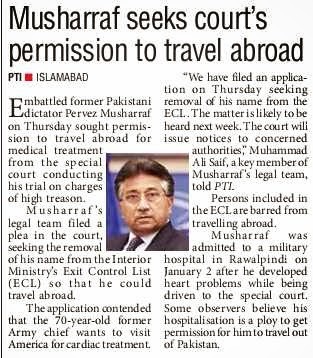 We are going to see if we can find out more about him. There is also someone who comes to the memorial service at the Chattri every year. His grandfather had died in one of the Brighton hospitals. Should the UK thank India for the latter's role in helping them during WW1? I believe the British representation in India has plans for recognizing and telling this story. I hope what we are doing in Brighton goes a little way to highlighting and thanking Indian soldiers for helping the British Army. The personnel of 45 Rashtriya Rifles saved the life of a pregnant woman in the Machail area of Kupwara district by carrying her to a government hospital through an avalanche-prone route on Tuesday. Seven-month pregnant Atika Begum of Ringbala village developed complications and went into premature labour at 4pm on Tuesday. "45 RR's medical junior commissioned officer (JCO) naib subedar Prashant Dubey rushed to her village with a quick reaction team," said a Srinagar-based Army spokesman on Thursday. "To improve the response time, Captain Arjune of 45 RR moved from Dudi to T Sunt village from the other side with an Army ambulance," he added. "As it was dark, he resuscitated the woman in the headlights of the vehicle. Noticing that the baby's heart rate was dropping and it was distressed, he immediately gave her the necessary medicines and successfully arrested the pre-term labour, saving the lives of mother and child," the spokesman said. The woman was later taken to Dudi public health centre (PHC), under the supervision of the Army doctor, involving another one-and-a-half hour journey by road made treacherous by snow. The spokesman added that Army personnel had saved the lives of two women and their newborn babies in the same area on January 5 and 20. GUWAHATI: The Red Horn Division of the army held a seminar on Wednesday at Rangiya 'To examine contemporary issues in Lower Assam to refine overall approach to counter-insurgency operations'. The Indian Army has made a major contribution over the last two decades to containing insurgency in the state and has successfully brought down violence to the present level. Defence PRO Lieutenant Colonel Suneet Newton said that the seminar was attended by senior civil servants, top ranking police officials, civilian dignitaries, intellectuals and army officers. During the first half of the seminar, young army officers staged a play and acted as representatives of prominent ethnic groups and delved deep into their history, culture, dreams and demands to identify the root causes of existing conflict and possible road to their resolution, Newton said. "The officers utilized their extensive personal experience and interaction with police on ground to voice and articulate the views of various stakeholders in Assam. Government officials and civil dignitaries also gave their perspectives and suggested a way ahead for all stakeholders. 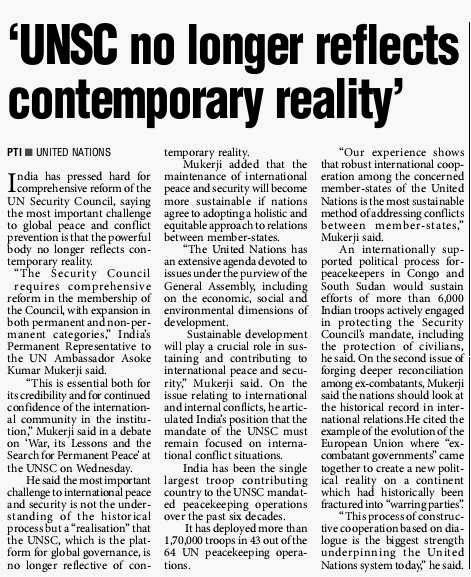 They also spoke about the future role of the army in counter insurgency in lower Assam," the PRO stated.